Directed by Hark Tsui. 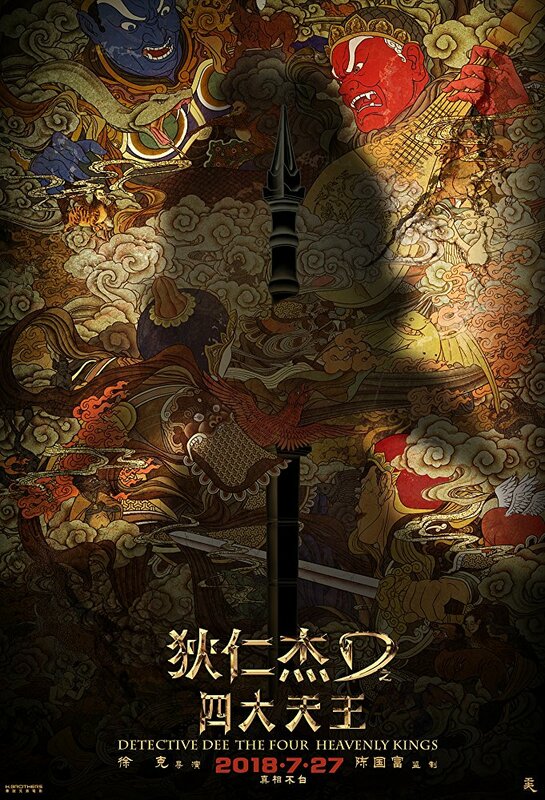 With Mark Chao, Carina Lau, Shaofeng Feng, Kenny Lin. Detective Dee is forced to defend himself against the accusations of Empress Wu while investigating a crime spree.